The Camero Club held there annual car show at Cornerstone Church on April 28, 2018. 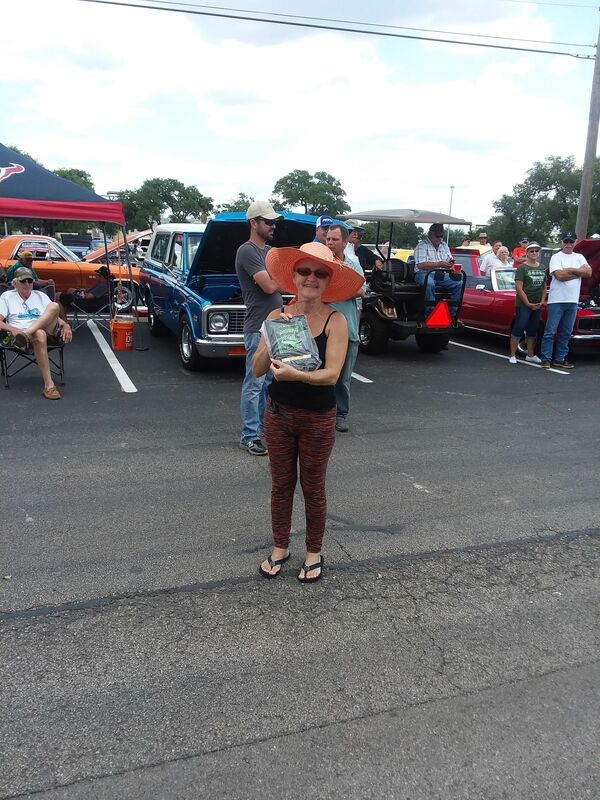 Several of our regular car show enthusiast participated in the show and ALL took home awards. 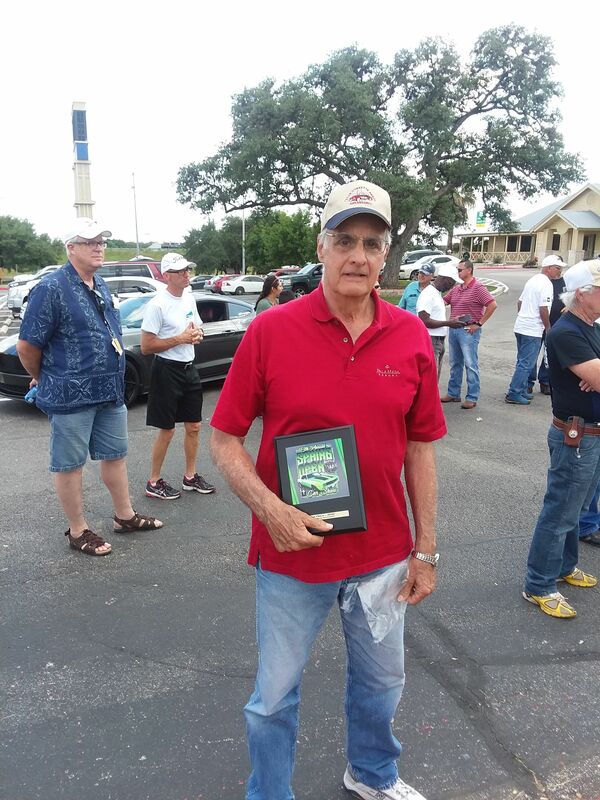 For the early generation class of C1,2 and 3, Bob Butler won a 2ND place trophy. But in the current class of C6-7, it was a sweep! 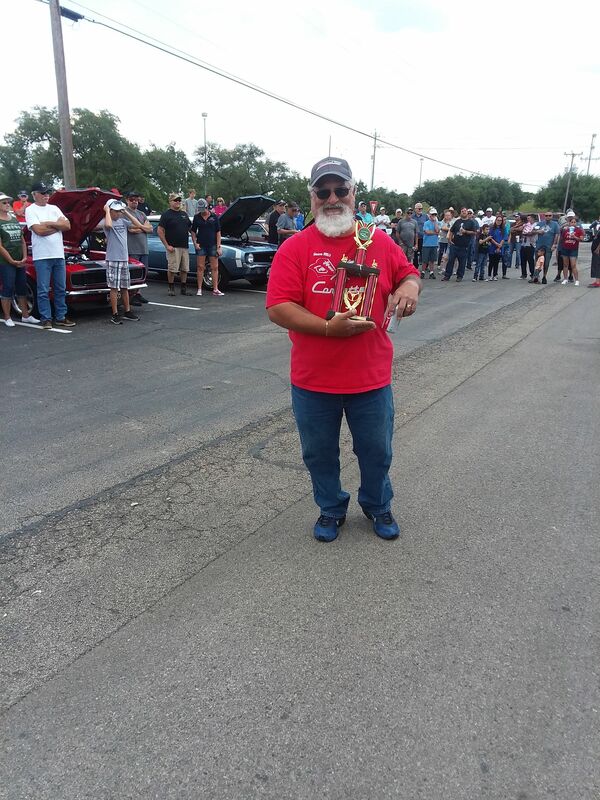 Tim Meza took 1ST Place, Tom Marazzi won 2ND place and Roas Reinert made it a trifecta bringing home the 3RD place trophy.